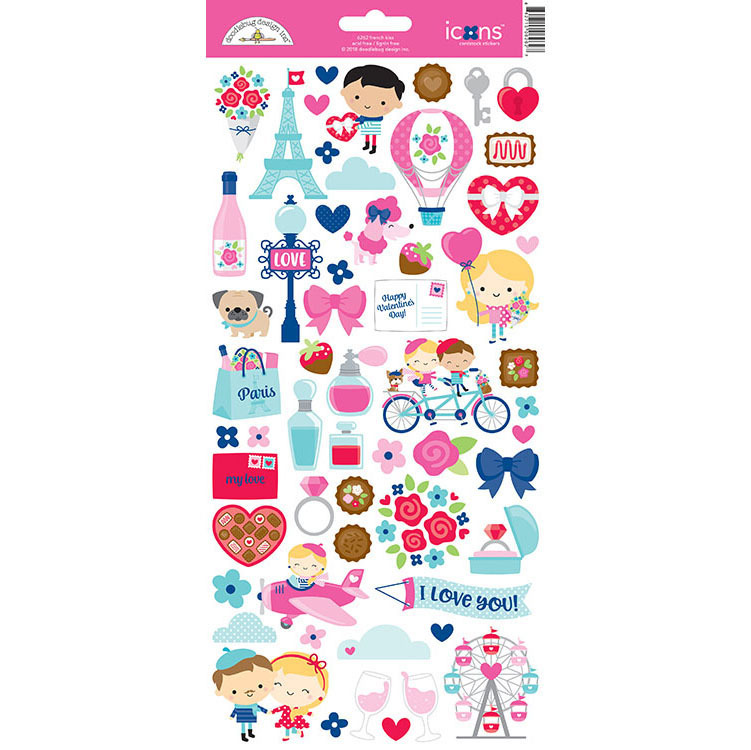 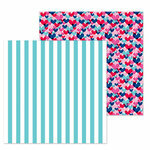 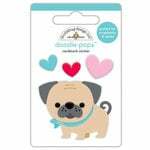 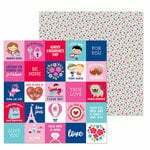 The French Kiss Collection Icons Cardstock Stickers are full of hearts, kisses, love and so much more that are perfect for all of your Valentine's Day projects! 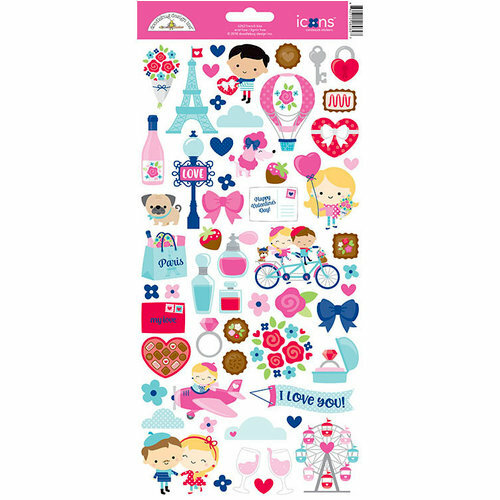 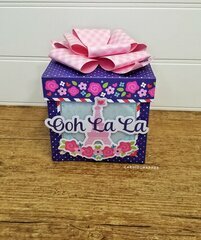 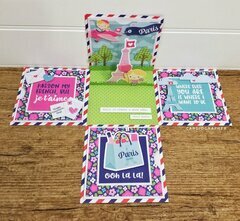 You will love all the included images of a hot air balloon, ferris wheel, Eiffel Tower, shopping bag with Paris written across it, clouds, keys and so much more. 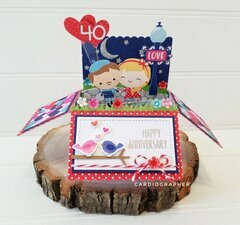 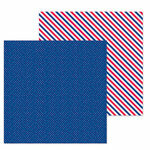 The package includes one 6" x 12" sheet of cardstock stickers by Doodlebug Design.